Looking for a real value in a country setting? Here's your opportunity. 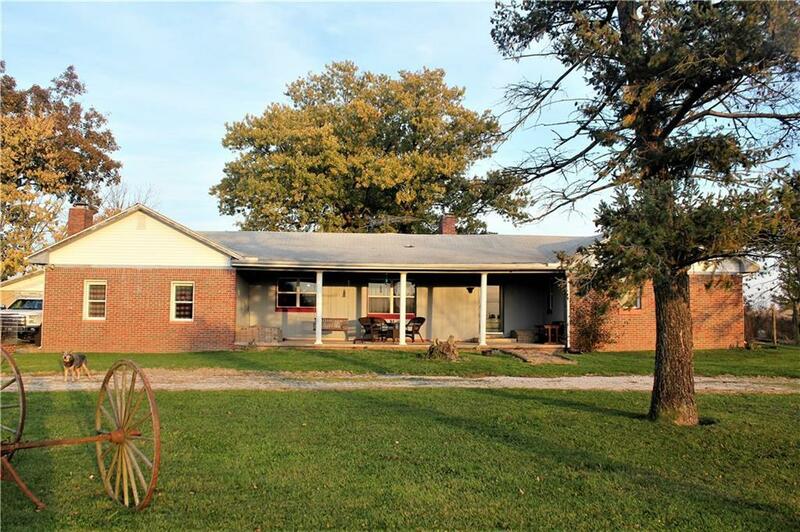 Large, fenced in pasture provides the perfect setting for horse enthusiasts. Also has a wooden barn with stalls & hay loft. Four bedroom ranch that needs a few updates and repairs, but is livable. Sunken master bedroom has newer carpet, fireplace and over-sized walk-in closet. Back yard has apple and peach trees. 24x36 detached garage could double as workshop for handyman. Enjoy peaceful sunsets from your large porch. All of this on 5+- acres. Property to be sold "as is". Selling Office: Values Driven Realty, Inc.